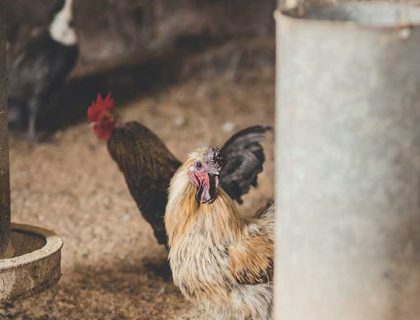 Our Poultry Feeds are formulated using high quality feed materials. 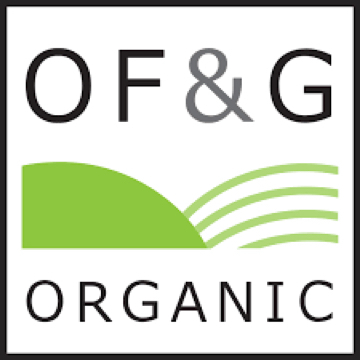 Conventional and Organic Poultry Feeds are available made in our Cheshire mills. 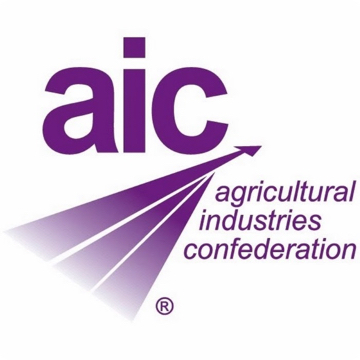 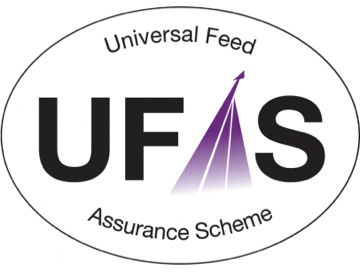 All our feeds come with the assurance that they are made under the Universal Feed Assurance Scheme (UFAS).